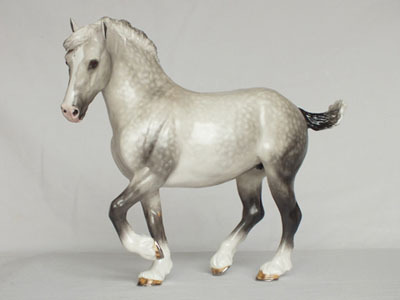 Vette is a Draft Mare sculpted by Linda York. 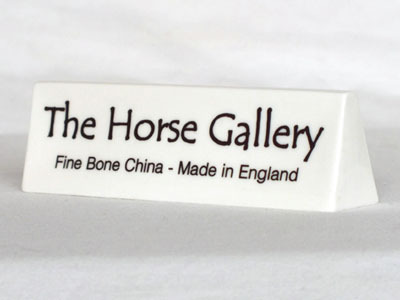 She stands 7.0 inches (17.8 cm) tall and produced in fine bone china by The Horse Gallery as part of their Collector's Range. We have chosen three example colours for this limited edition of 50 pieces. 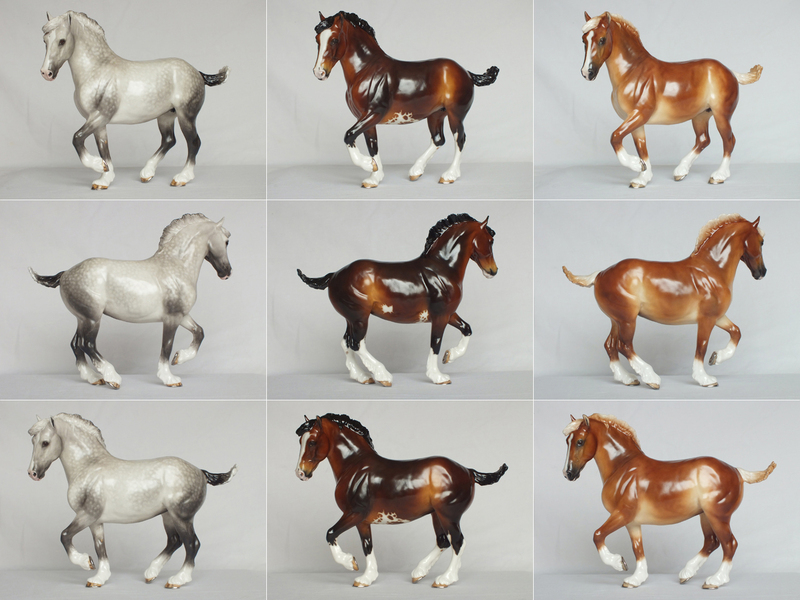 These are light dapple grey with fleabites, bay sabino and chestnut all priced at £549.00 ex VAT each. Custom painted versions are also available as part of this limited edition priced at only £649.00 ex VAT each. So if you want a Vette custom painted to your specifications then select this option and we will contact you for further details.